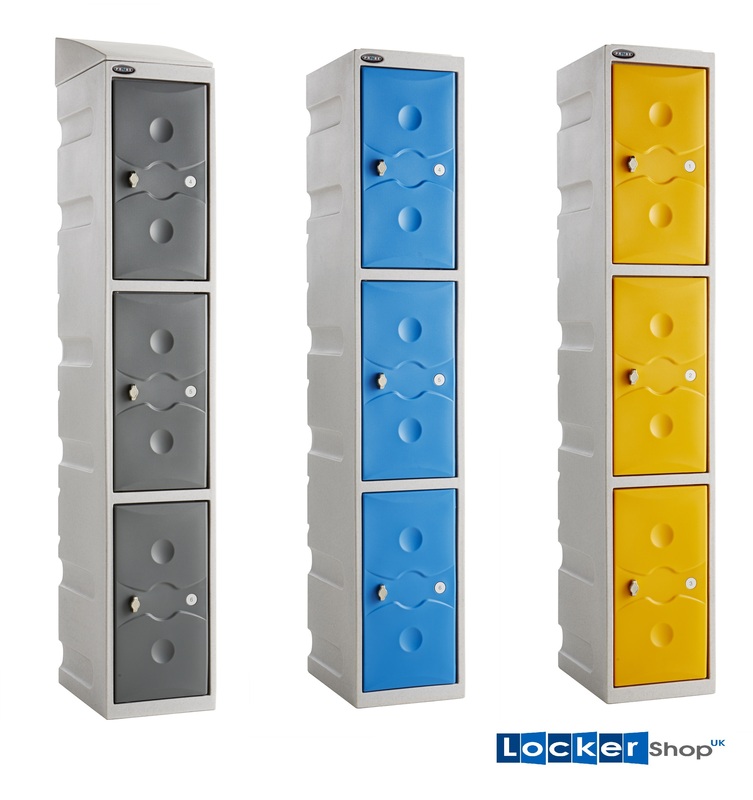 Plastic Lockers - Take your storage outdoors! 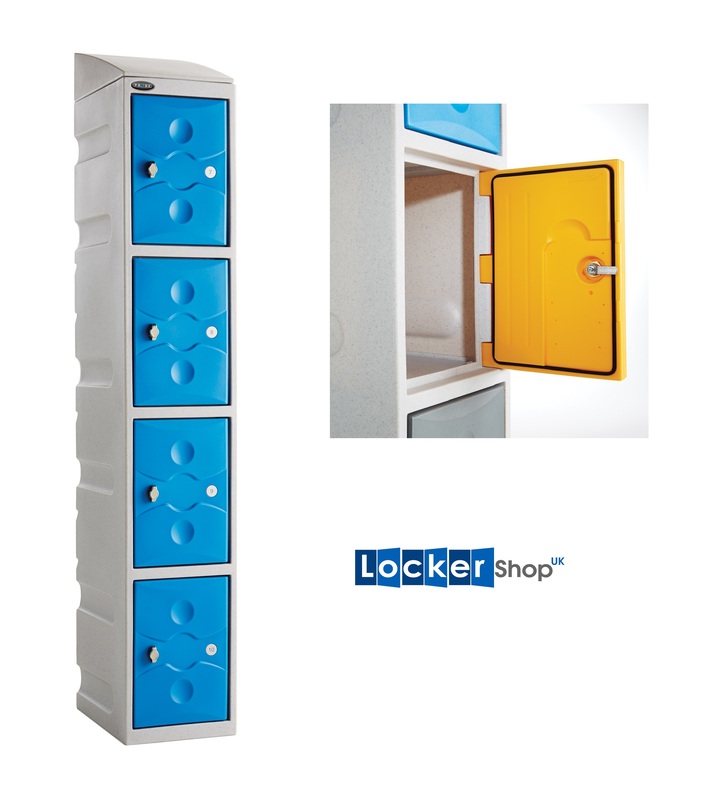 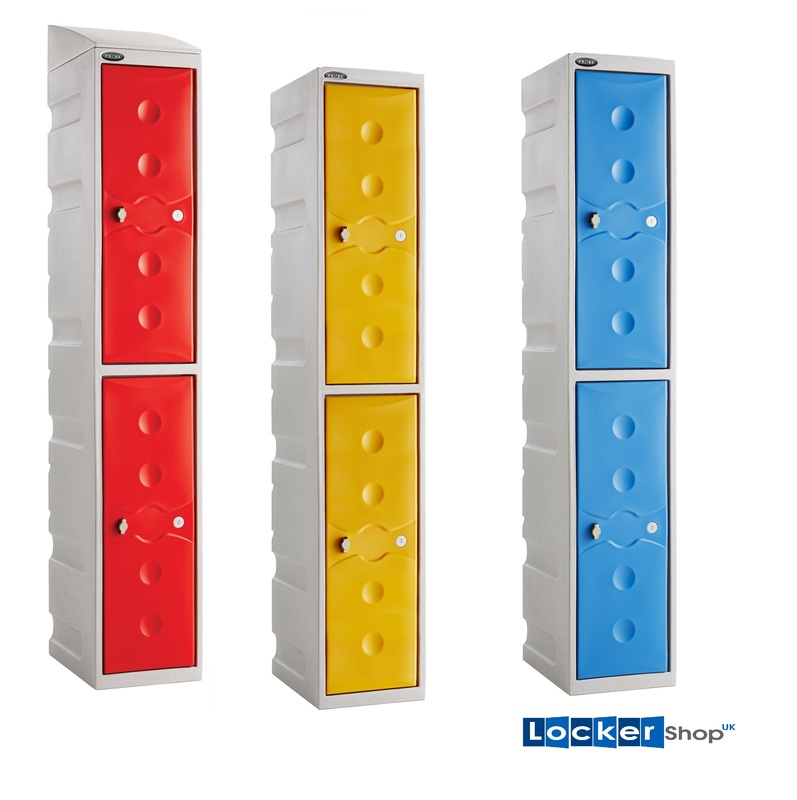 If you are looking for a lockers that can be used indoors or outside in the extremes of the elements or if you just require an extremely strong, tough locker that can withstand the toughest of environments or robust use then look no further than the range of moulded plastic lockers. 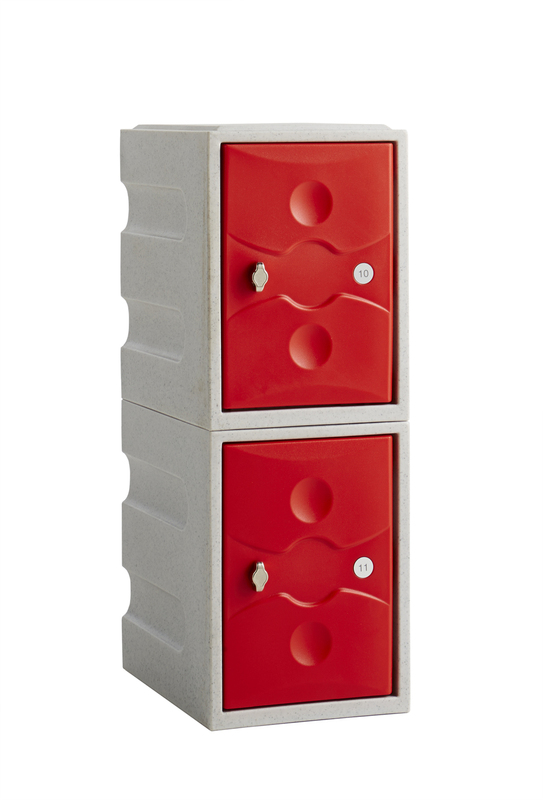 The construction and materials used to make them perfect for use in the extreme of the element or simply by the swimming pool where steel lockers would rust. 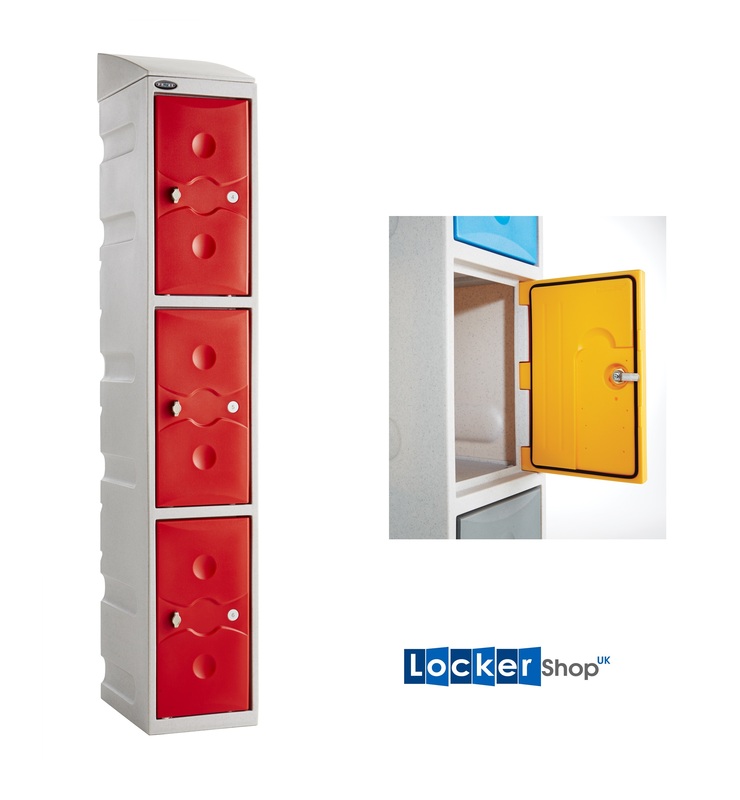 The Ultrabox Range offers full height lockers in 2 to 4 compartments that are water resistant. 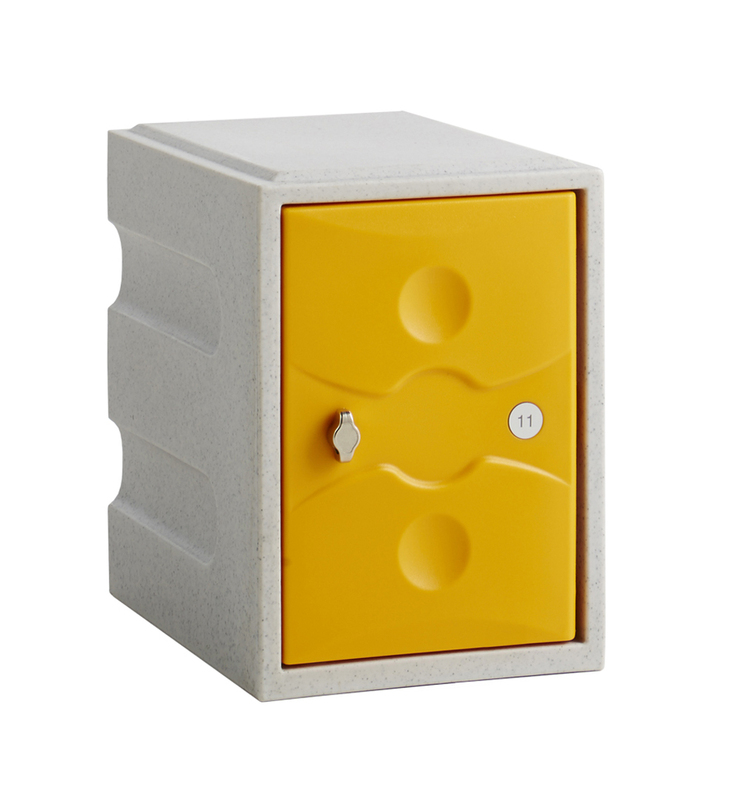 The Ultrabox PLUS offers the same range as the Ultrabox but with the addition of waterproof door seals making the lockers waterproof. 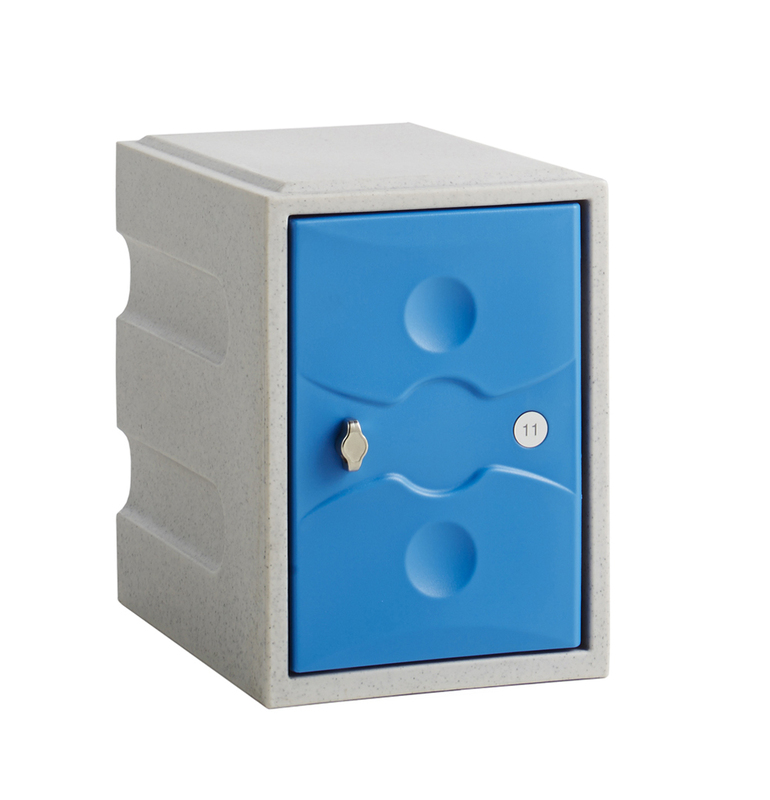 Described as being Full weather duty - up to IP55 meaning that the compartments can withstand ingress from water, even from water jets. 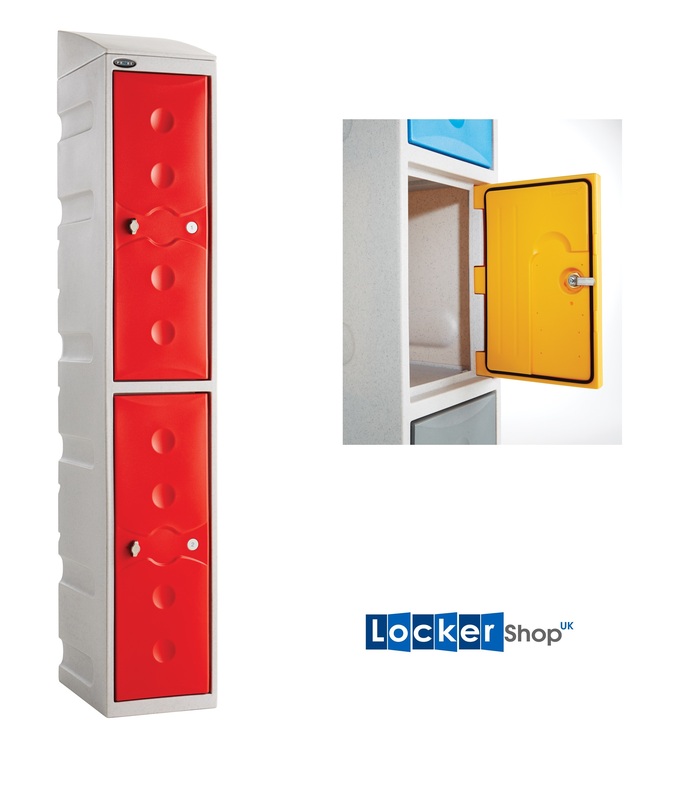 In addition the Ultrabox and Ultrabox PLUS ranges are available in individual modular units in the form of the Mini and 2 door Mini meaning you can install the lockers in any layout that fits the space you have available. 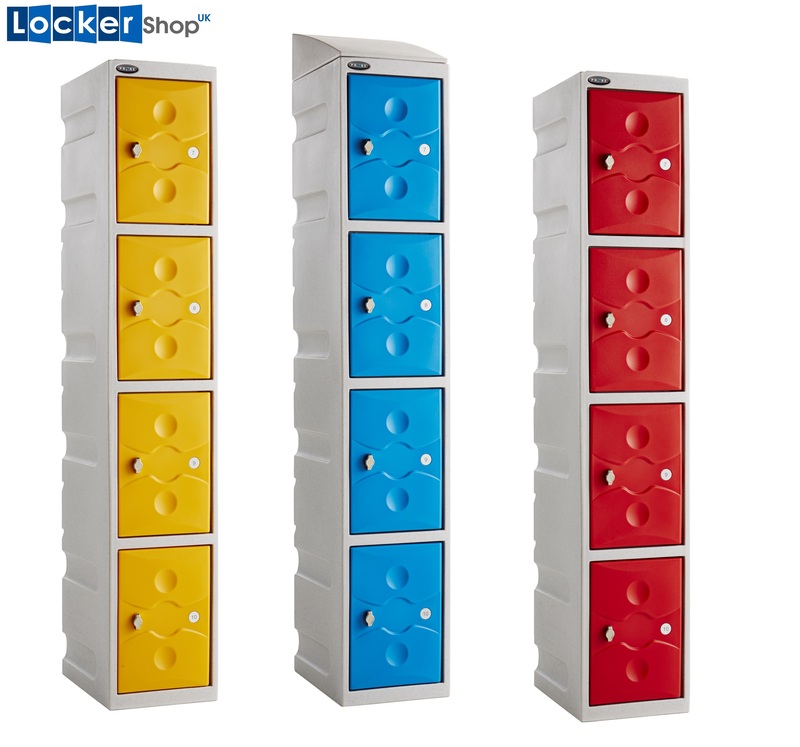 The Extreme range of plastic lockers are water resistant and are available in modular individual compartments in three different sizes so you can install them in any configuration to fit your available space simply by bolting them together.